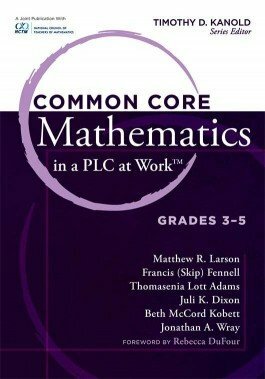 This teacher guide illustrates how to sustain successful team implementation of the Common Core State Standards for mathematics, grades 3–5. 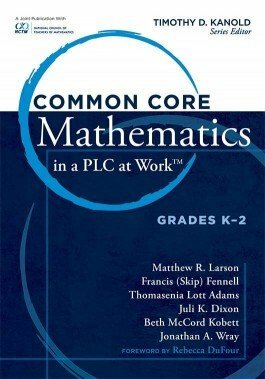 This teacher guide illustrates how to sustain successful team implementation of the Common Core State Standards for mathematics, grades K–2. 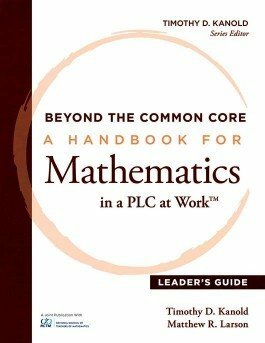 This leader guide illustrates how to sustain successful team implementation of the Common Core State Standards for mathematics. 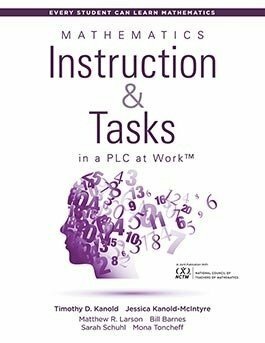 Learn 10 high-leverage actions your collaborative team should take before, during, and immediately following a unit of mathematics instruction. 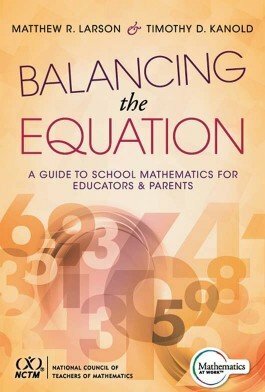 This book tackles misconceptions about mathematics education for educators and parents and analyzes instruction that can significantly improve student learning. Develop a research-based math intervention program with common unit assessment. 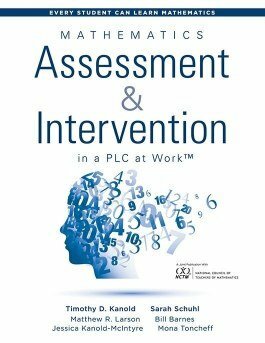 Increase student learning using the MTSS or response to intervention model to guide mathematics assessment. Gain lesson-design strategies and instructional methods of teaching mathematics in a PLC that support student learning through standards-based math activities and lessons. Use the PLC process to evaluate homework and practices in mathematics. Learn how collaboratively assigning and grading math homework increases student engagement and math skills. 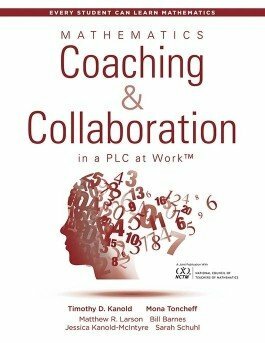 Build and support math teacher teams in your PLC. 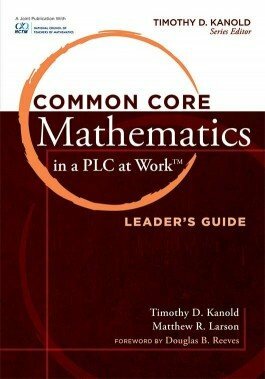 This leadership guide will help you establish collaborative teaching strategies to improve math curriculum.